Tacos La Esperanza is a big supporter of Napa Porchfest. Not only have they served from their food truck at our event, but they have even given us a donation and become a Community Partner! Tacos La Esperanza serves from their truck on Soscol Avenue and we look forward to seeing them at Napa Porchfest 2018! 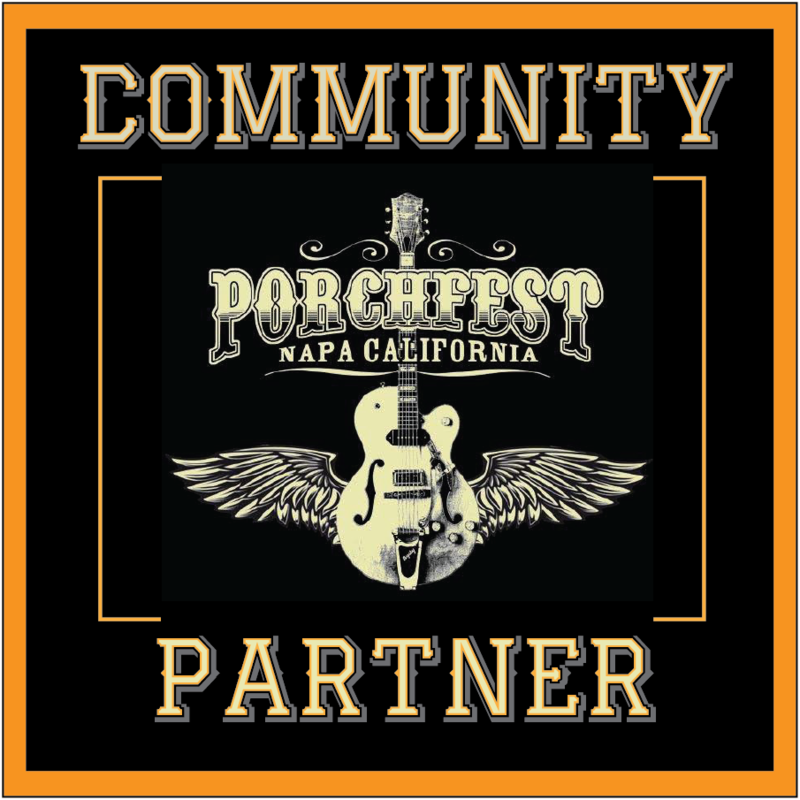 Would you like to become a Napa Porchfest Community Partner? Check out our website for more information. Napa Porchfest counts on local businesses for support. Please consider being a community partner and sponsoring our event. And it's not too early to Volunteer - it's a FUN event with FUN people!